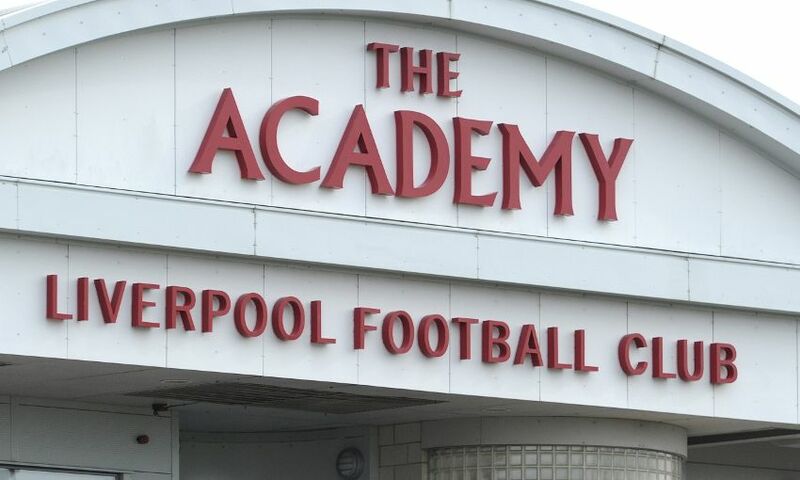 Liverpool U18s will face Blackburn Rovers, Manchester United and Manchester City in their opening three games after the new fixtures for 2016-17 were announced today. Neil Critchley's side will start with a home fixture against Blackburn on Monday August 15, with kick-off scheduled for 11am BST. The league format remains the same as last term, with end-of-season play-offs to determine the overall champions. Monday 15 – Blackburn Rovers (H) 11am, Kirkby Academy. Saturday 20 - Manchester United (A) 11am, Altrincham FC. Saturday 27 - Manchester City (A) 11am, City Football Academy. Saturday 10 - Stoke City (H) 11am, Kirkby Academy. Saturday 17 - Middlesbrough (A) 12.30pm, Rockliffe Park, Darlington. Saturday 24 - Everton (H) 11am, Kirkby Academy. Saturday 1 - Newcastle United (A) 11am, Newcastle Academy. Saturday 15 - West Bromwich Albion (H) 12 noon. Kirkby Academy. Saturday 22 - Derby County (A) 12 noon, Derby Academy. Saturday 29 - Sunderland (H) 12.30pm, Kirkby Academy. Saturday 5 - Wolves (A) 11.30pm, Sir Jack Haywood training ground. Saturday 19 - Manchester United (H) 11am, Kirkby Academy. Saturday 26 - Blackburn Rovers (A) 11am, Blackburn Academy. Saturday 3 - Middlesbrough (H), 12.30pm, Kirkby Academy. Saturday 10 - Stoke City (A), 11am, Clayton Wood training ground. Saturday 7 - Manchester City (H), 11am, Kirkby Academy. Saturday 14 - Everton (A), 11am, Finch Farm. Saturday 21 - Newcastle United (H), 12.30pm, Kirkby Academy. Saturday 28 - Derby County (A), 11am, Kirkby Academy. Saturday 4 - West Bromwich Albion (A). 12 noon, West Brom training ground. Saturday 11- Sunderland (A) 11am, Academy of Light. Saturday 18 - Wolves (H) 11.30am, Kirkby Academy. Supporters should note that these fixtures are subject to change.